Pronunciation Studio courses focus on sounds, intonation and accent. We teach group and individual courses in central London and online via Skype. You can also download our study materials with audio to learn at home. Evening, weekend and intensive groups covering the sounds and intonation of GB English. One to one training in London designed for you with flexible timetables. The full course pack with audio for self-study. All courses are taught by our IPA Certified teachers (Tom, Zainab, David & Joe). Every teacher has over 10 years’ classroom experience delivering speech and accent courses, the team has been working together since Pronunciation Studio started in central London in 2008.  Every Pronunciation Studio course includes ‘The Sound of English Pronunciation’ course book with audio. 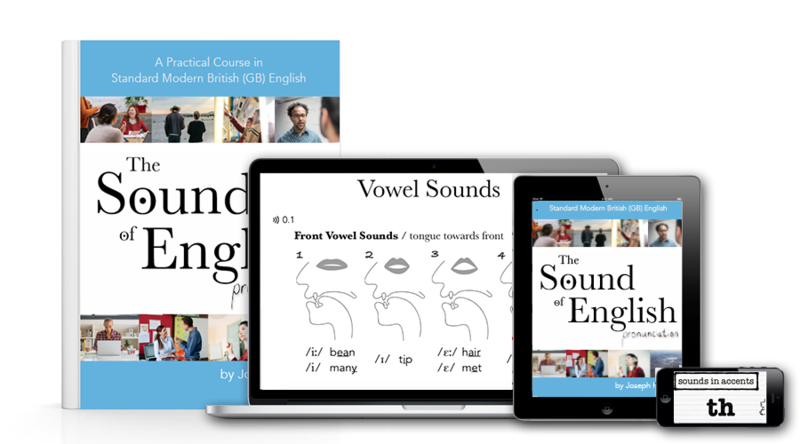 It is a 140 page book created at Pronunciation Studio containing notes, exercises and diagrams for every sound of GB English, linking and notes on regional variations. You can download the first chapter (INTRODUCTION) here.